1056 Islay Street, Duncan, B.C. 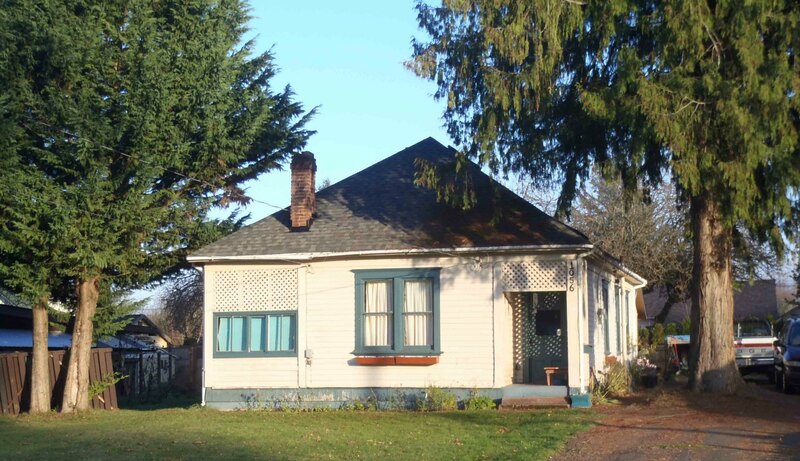 1056 Islay Street was built circa 1915 and has been placed on the City of Duncan Heritage Building database. Unlike many of the other houses on Islay Street, this building has been placed relatively far from the street on a deep lot. Do you want to leave a comment or question about anything on this page?